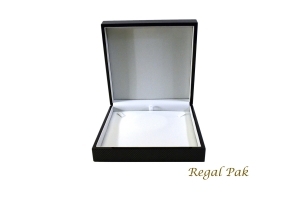 We are a jewelry packaging manufacturer and wholesaler. 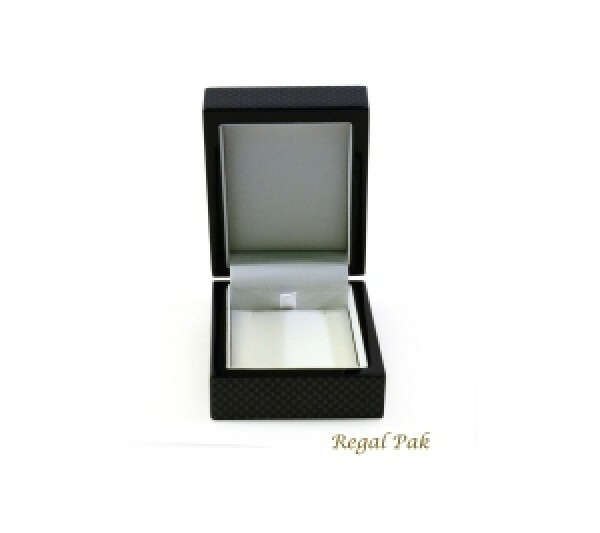 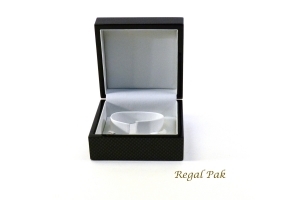 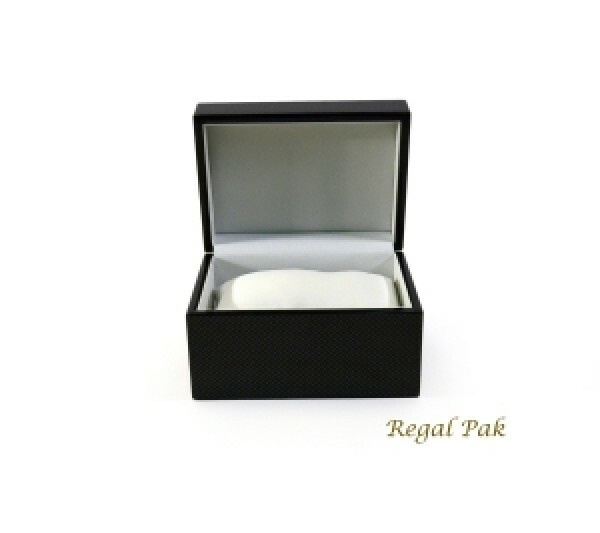 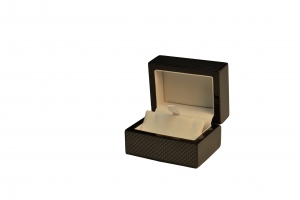 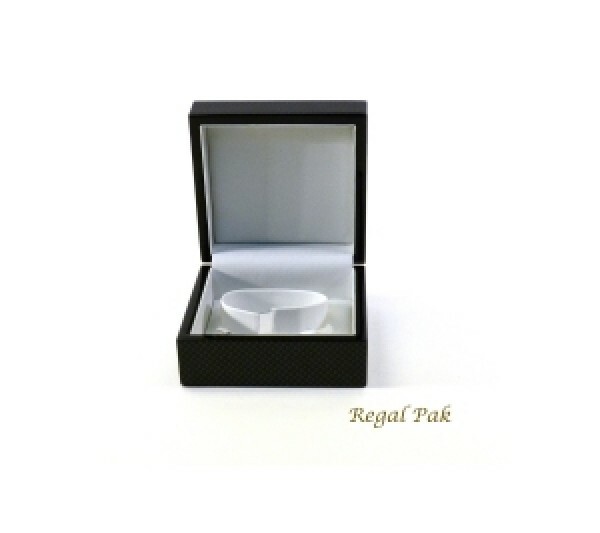 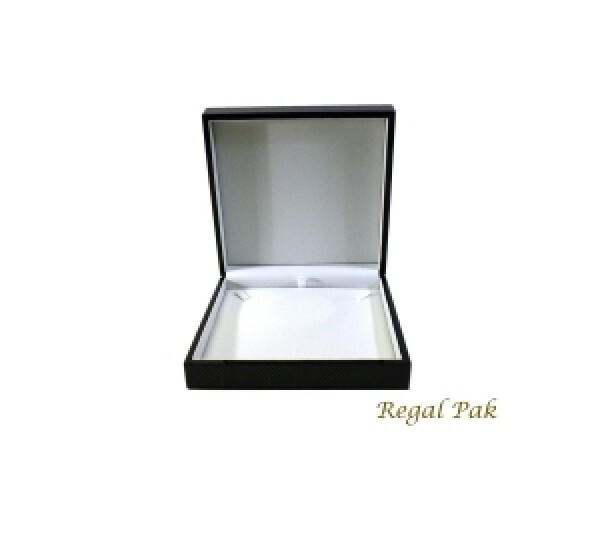 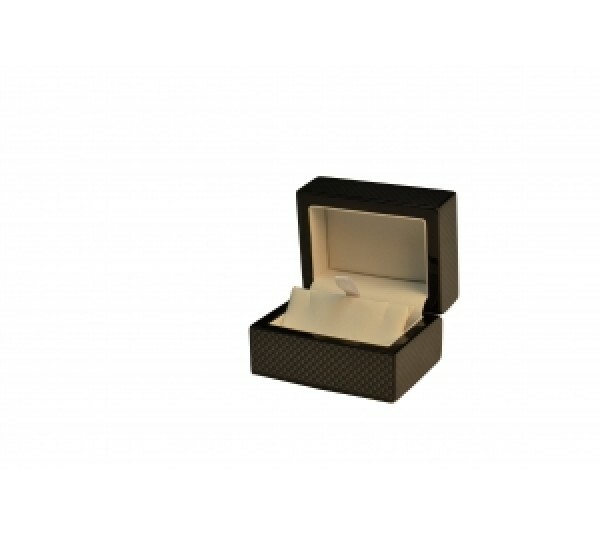 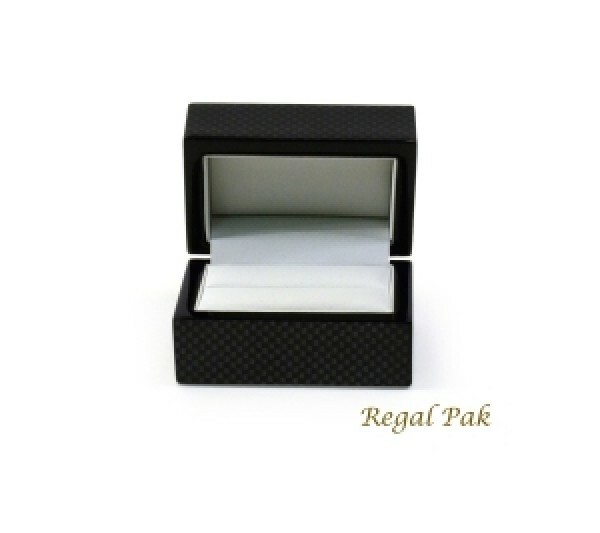 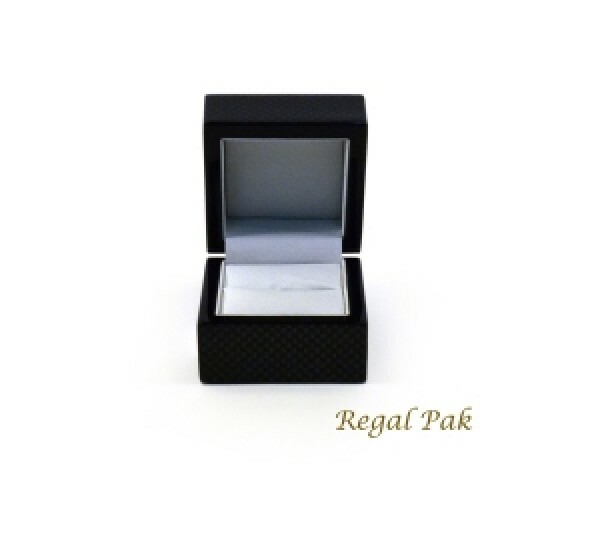 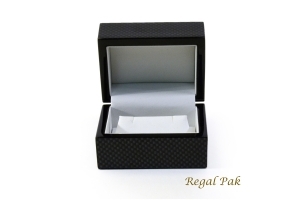 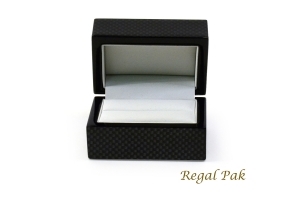 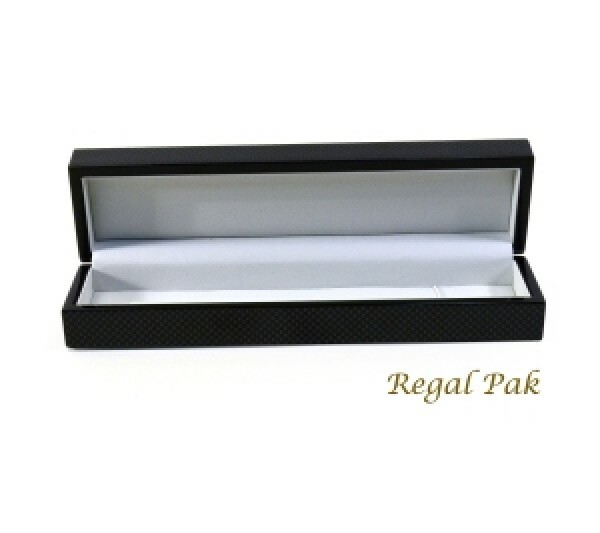 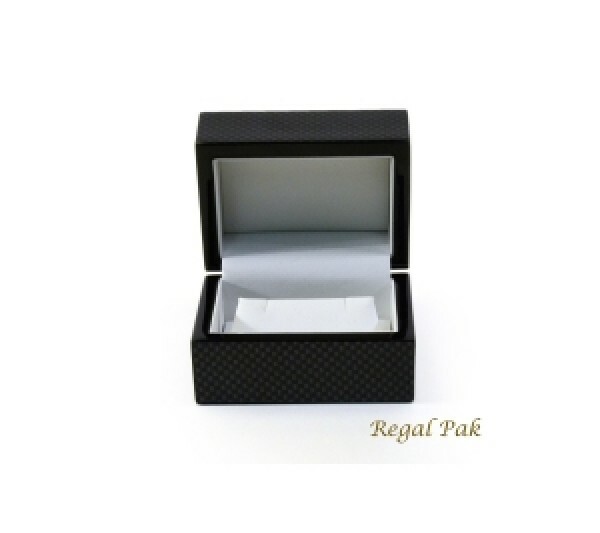 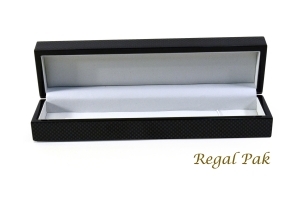 We strive to be your source for jewelry packaging and presentation needs. 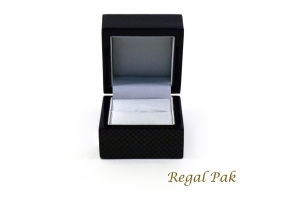 We are located in Duluth, GA.
Make sure you never miss out on the latest news from Regal Pak, just enter your details and we'll keep you updated.